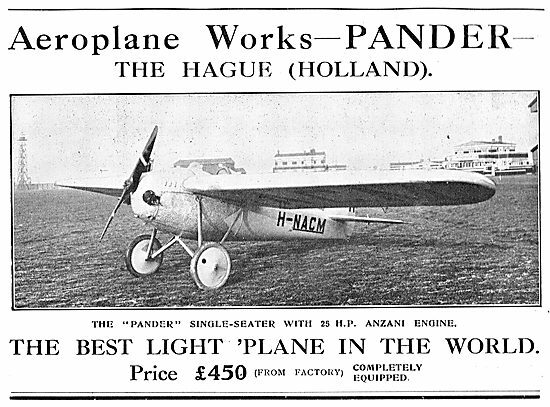 Pander Single Seat Light Plane. 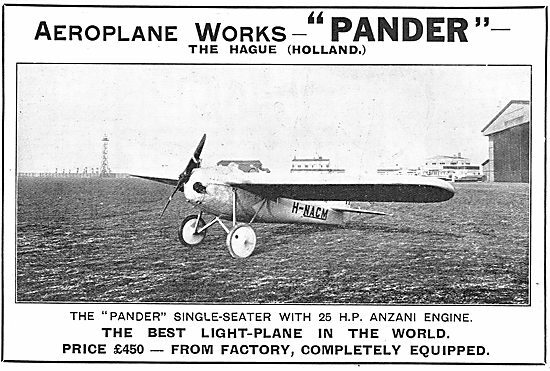 25HP Anzani. 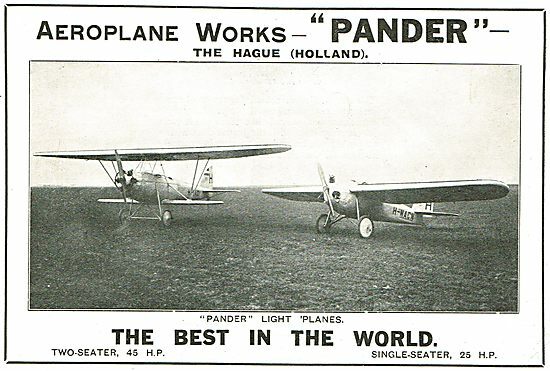 Pander Light Planes The Best In The World.